D&P opens new branches in Vietnam! 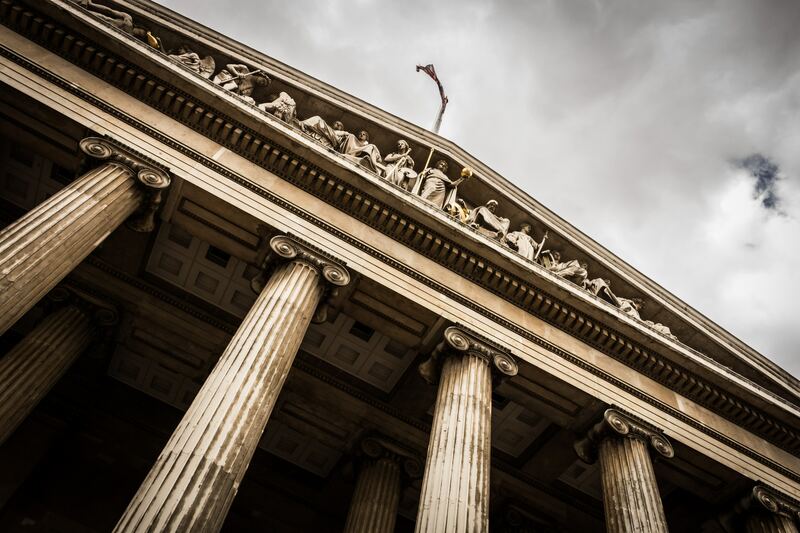 D’Andrea & Partners is delighted to announce the opening of our new branches in Vietnam, located in Hanoi and Ho Chi Minh City, thanks to the precious and strong synergy with LEADCO Legal Counsel. 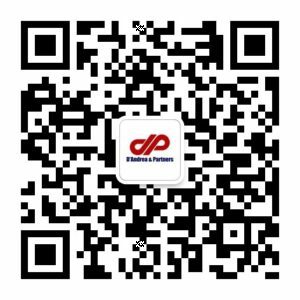 The new offices further widen the international presence of D&P in Asia, together with the locations already successfully operating in China, India and Europe, as well as the Russian Desk. 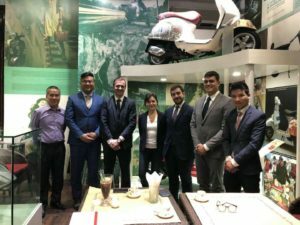 Last week D&P had the pleasure and the honor to meet the Italian Ambassador in Vietnam Mrs. Cecilia Piccioni and the Head of the Economic and Commercial Section Mr. Antonino Tedesco. Italy and Vietnam are now celebrating the 45th year of diplomatic relationship and we strongly believe that this is the right moment to promote business in the amazing country of Vietnam. Furthermore, 2018 is also a very important year, as the Free Trade Agreement (FTA) between the European Union and Vietnam will enter into force. The FTA’s main purpose is to encourage European investments in Vietnam and to facilitate mutual trade. Choosing Hanoi and Ho Chi Minh City as locations for our new branches wasn’t a random choice, since these cities are respectively known as the political center and the economic center of the country. Hanoi is the capital city with a population of 7.8 million people; in terms of GDP growth from 2008 to 2025, it is estimated to be the fastest growing city in the world. Ho Chi Minh City, also known as Saigon, holds two different records: it is the largest city in Vietnam by population (8.5 million of citizens) and the city with the biggest amount of Foreign Direct Investments (FDI) in Vietnam. 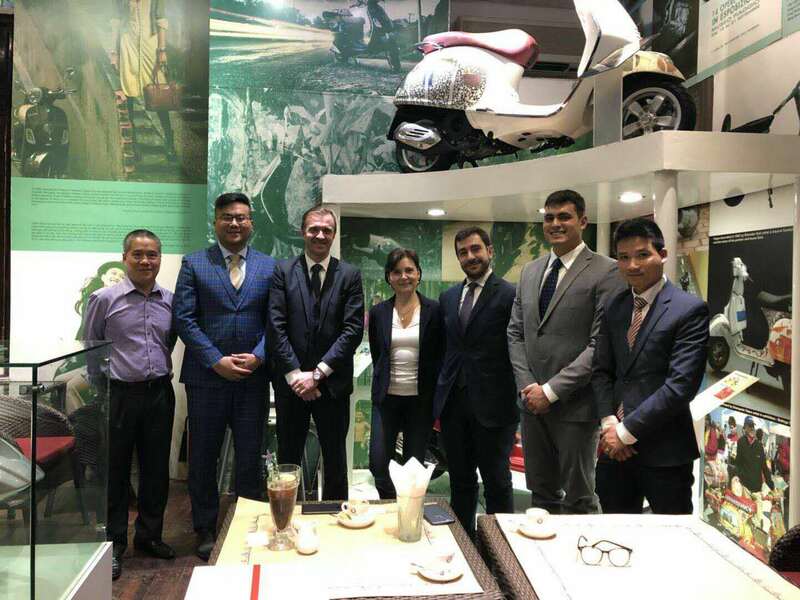 D’Andrea & Partners, with its international and local professionals in Hanoi and Ho Chi Minh City, will continue providing wide-ranging assistance to Chinese, European and international companies that intend to do business in Vietnam.